HomeGuest PostPPA Launches Widely Popular meterUP Pay-by-Phone App Today! 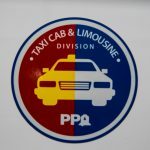 PPA Launches Widely Popular meterUP Pay-by-Phone App Today! After an initial pilot period, the Philadelphia Parking Authority’s hugely popular meterUP pay-by-phone parking application is being launched today and will expand citywide over the next four months. “After the success of the initial pilot program, we are delighted to offer this very popular and convenient pay-by-phone option to the parking public. Our customers will now have the convenience of remotely paying or adding time for parking,” PPA’s Executive Director, Clarena Tolson said. 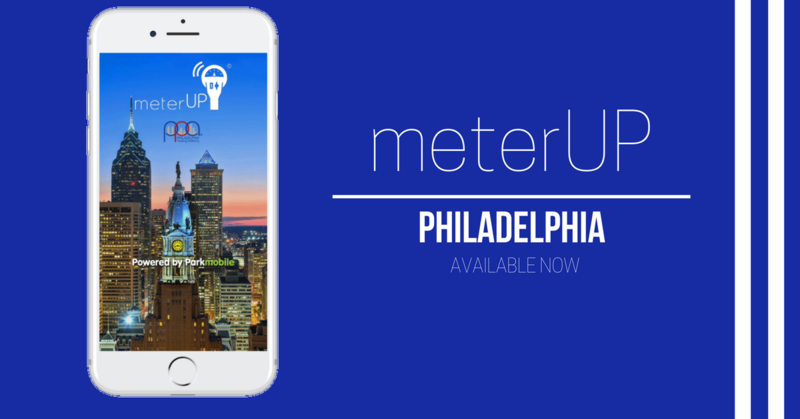 When initially introduced, meterUP was hailed as a PPA technological innovation aimed at improving customer service and convenience for motorists parking in Philadelphia. It was widely embraced because of its convenience and easy to use, customer-friendly application features. “Our goal is to improve convenience and the overall parking experience in Philadelphia for all of our customers. We believe meterUP is a major step in the direction of improving customer service and convenience,” Tolson said. 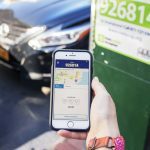 The new meterUP app allows drivers to pay for parking with a smartphone and remotely add more time to the kiosk. Registration and use of meterUP is easy and will save customers time and money. Users can extend parking sessions remotely and stop time early to avoid wasting unused minutes. Customized parking expiration reminders are also be featured in meterUP. Clearly marked signs and decals with zone numbers and directions on how to use meterUP will be posted throughout the city over the next few weeks. meterUP will only work at kiosks where there are meterUP signs with specific zone numbers. In order to avoid a ticket, app users must ensure they are referencing the correct meterUP zone numbers when making mobile payments. 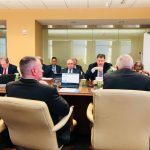 The PPA has partnered with Parkmobile, LLC to power the meterUP app. Parkmobile, LLC is highly regarded in the industry, with years of experience and a well-deserved reputation. They are the vendor to many large cities throughout the United States, including New York City, Denver, Dallas, Washington, DC, and Miami. “meterUP uses cutting-edge technology to offer real-time parking solutions on all mobile platforms. Now users will have the option to pay and add time to their parking meter remotely from the convenience of their mobile device. Philadelphia is a progressive, fast-paced city with a parking option to match. 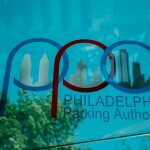 We look forward to working with the Philadelphia Parking Authority to offer these services,” he said. After an initial start-up phase, meterUP and Parkmobile will be accepted for mobile payment of kiosk fees in Philadelphia – and conversely — the meterUP app may be used for payments in any locale in the country where Parkmobile is used. Customers will be able to use meterUP by visiting meterUP.org, downloading the meterUP app available for iOS and Android, or by calling (877-727-5303). All customers will be required to download the new meterUP application.